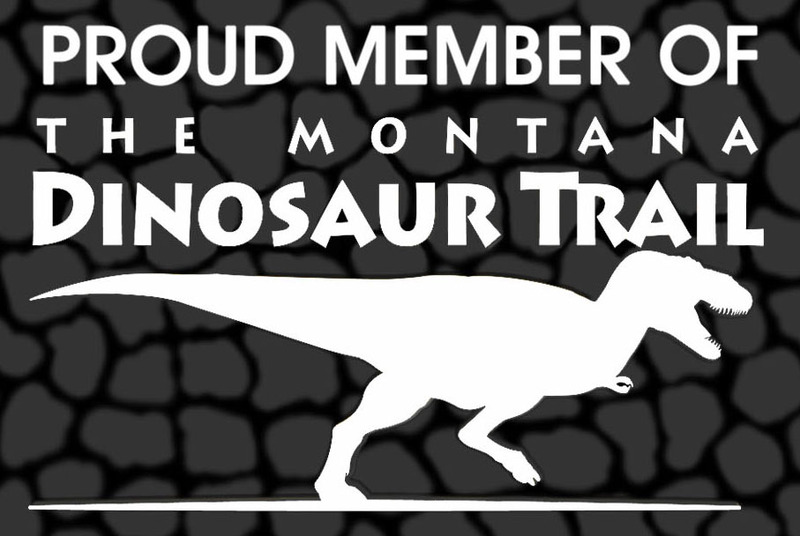 Our region of Montana has several amazing attractions that can take you back in time to the Wild West, explore vast tracts of wild spaces, see our native wildlife, and places to go and things to do that are fun for the whole family. The only Hot Springs along Montana’s northern tier, Sleeping Buffalo Hot Springs has attracted bathers from North Dakota, Saskatchewan and all of Montana since the 1920’s. The source of Sleeping Buffalo’s hot water is a 3,200 ft. deep artesian. The temperature is 108 degrees Fahrenheit and flows at a rate of approximately 900 gallons per minute with 495 psi. This water contains many beneficial and essential minerals. Established in 1936 as a migratory bird refuge, major habitat types on the Refuge include saline and freshwater wetlands, native prairie, planted dense nesting cover and shrubs. 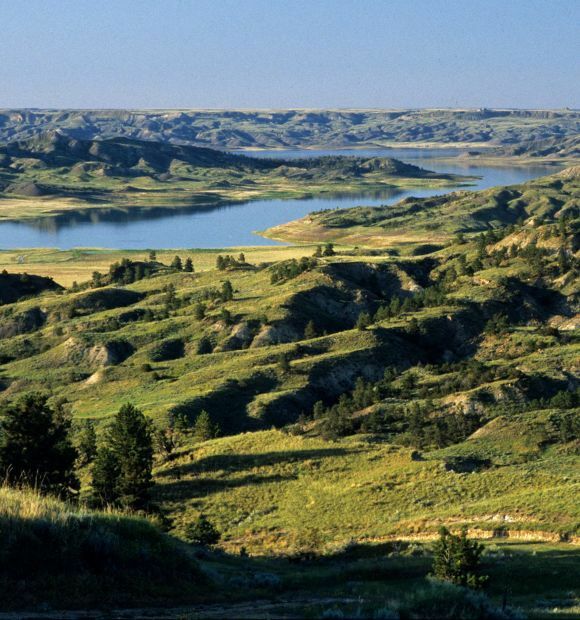 Geologic history indicates that Lake Bowdoin was once an oxbow of the pre-glacial Missouri River, which now flows 70 miles south of Bowdoin National Wildlife Refuge. Today, water is gained from rain, snow melt, irrigation return flows, and occasional spring flooding of Beaver Creek. Ducks, geese, and shorebirds flock to the refuge’s ponds and marshes, and be sure to look for waterfowl, shore birds, birds of prey, grassland song birds, beaver, muskrat, coyote, white-tailed deer and pronghorn antelope. 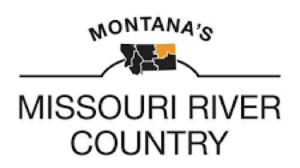 The American Prairie Reserve is a Montana-based nonprofit whose goal is to preserve a unique area of the American prairie, to be enjoyed forever. The overarching goal of American Prairie Reserve is to restore and conserve the species, habitats and ecological processes that were native to this region. In this restored wild spaces, you can experience what this landscape was like before human habitat. Wildlife abounds in these restored spaces, and enjoy spectacular bird watching, prairie dogs, coyotes, badgers, pronghorn antelope, while-tailed and mule deer, elk, and free-roaming bison – the original Great Plains experience. 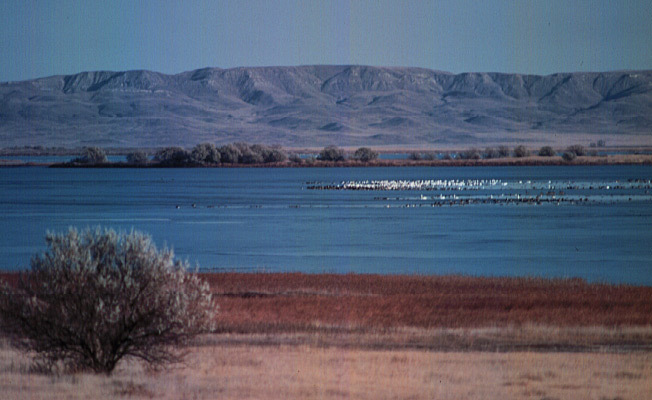 The Charles M. Russell National Wildlife Refuge s the second-largest National Wildlife Refuge in the lower 48 States. Encompassing over 2,000 square miles, the Refuge is larger than Rhode Island and Delaware. 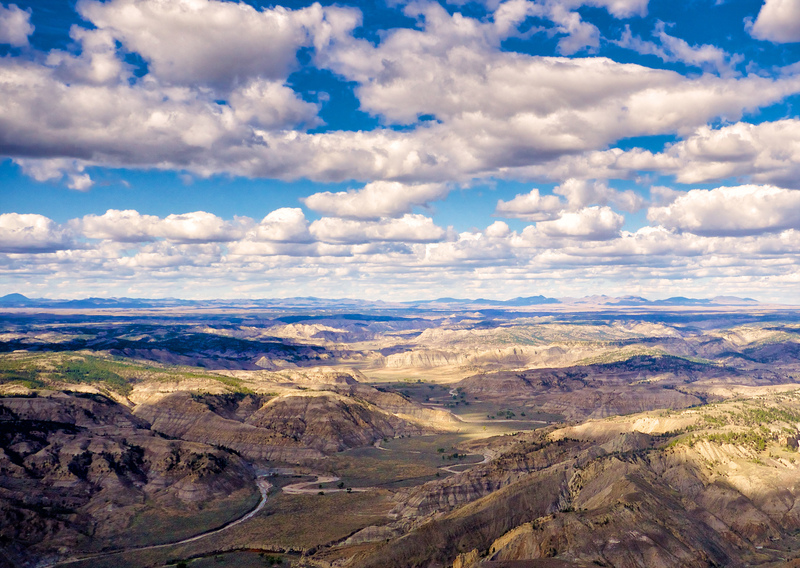 The refuge surrounds the vast area around Fort Peck Lake (the fifth largest man-made lake in the United States), and visitors should visit the Fort Peck Dam (the largest hydraulically filled dam in the United States) and the Fort Peck Interpretive Center. This entire area has a prolific history of fossil discoveries, and fossils from this area can be seen in countless museums around the world. When fire destroyed most of Havre, business owners moved underground to carry on their business until the town could be rebuilt. 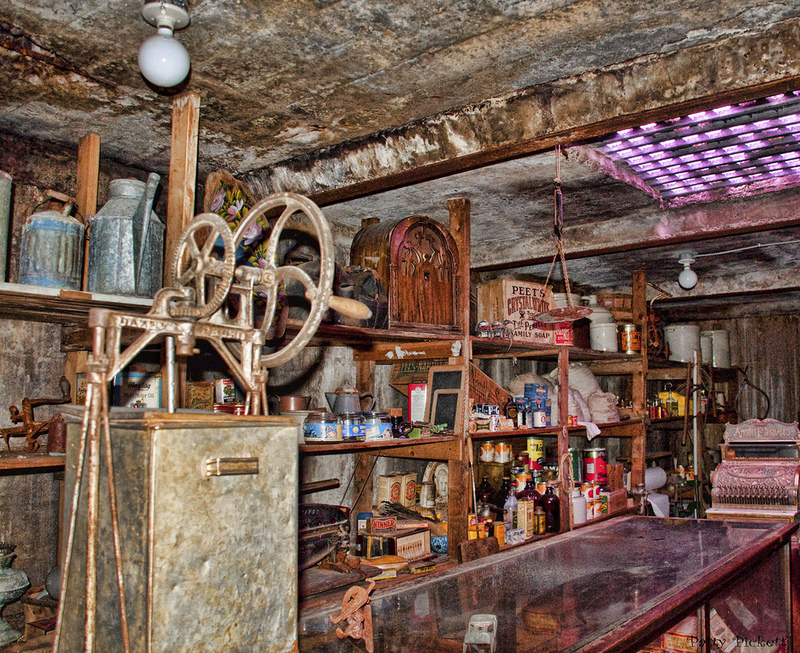 Step back in time to the Sporting Eagle Saloon, a turn-of-the-century honky tonk where cowboys gambled, kicked up their heels and drank good old-fashioned frontier rot-gut. Saunter along the streets beneath Havre and see an opium den (one of three known to have existed in the early days), a Chinese laundry, an ethnic restaurant, and of course, a bordello. Marian Hills Country Club is a 9-hole course. 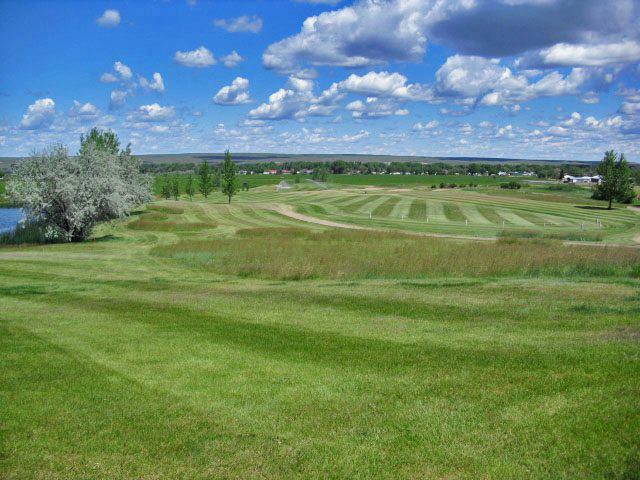 We invite you to experience the challenges and beauty of a traditional links course with large, undulating greens and well-placed bunkers — right here in Northern Montana. Plus the Tin Cup Bar and Grill, driving range and cart rentals are available.